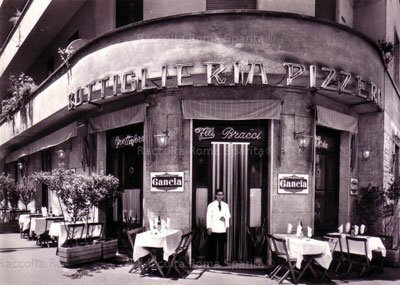 A wonderful place to come for a simple, light lunch with dishes such as salads, cheese plates and quiche, all in the company of an abundance of wine (the list is vast and also include rum, grappe and whisky,). 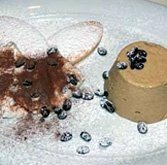 For dessert try the Verduzzo di Ronco di Viere (chestnut mousse served with a sauce of white wine). It’s bathed in whipped cream and meringue. Also, limonata for the kids. Usually puts you out €30 to €35, depending on your wine choices.